Oh no! 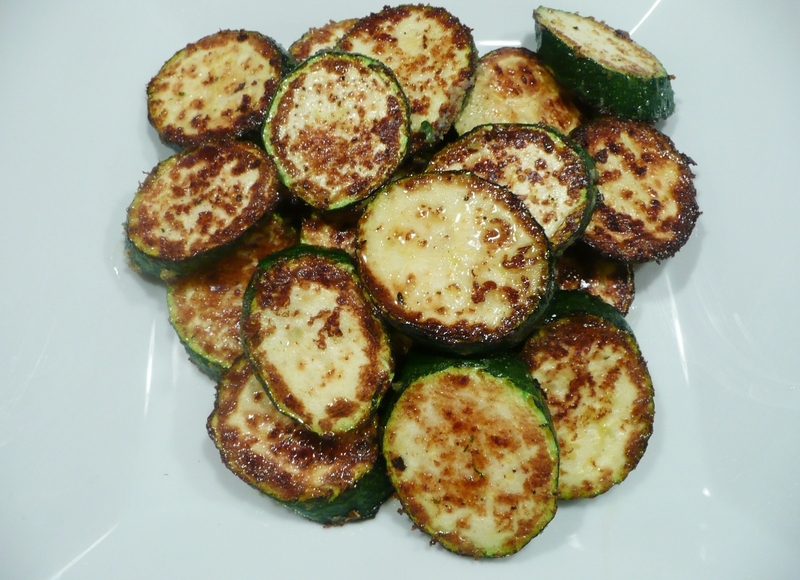 Dinner is ready but I forgot to make a vegetable dish…do not fear, zucchini is here! This dish is so quick to cook, but it’s so much more than a backup plan side dish. I sometimes coat it with garlic powder, grated cheese, or any other flavor I have laying around. However, the recipe below is the classic, clean tasting pan seared zucchini recipe I go back to time and time again. 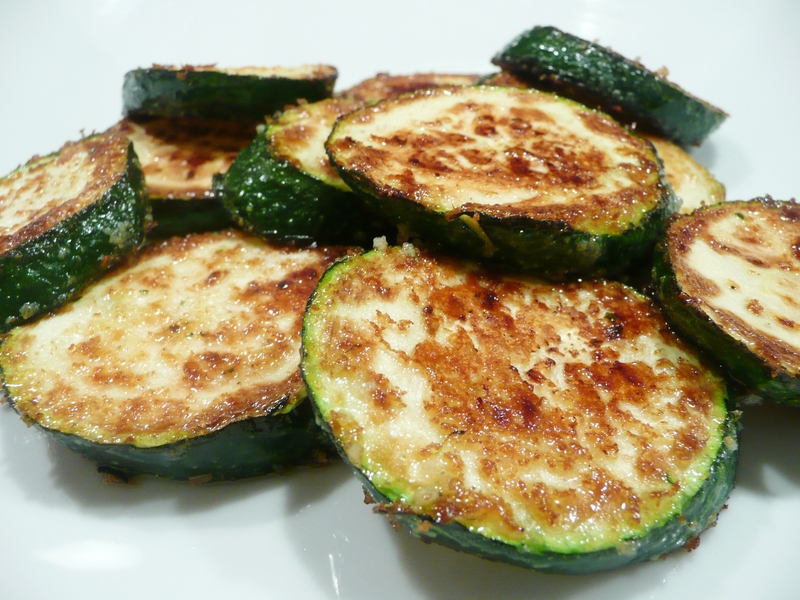 Cut the zucchini on diagonal (slightly less than ½ inch in thickness). Toss the slices in a bowl with the breadcrumbs; each coin will be lightly dusted. In a large skillet over medium-high heat, add the olive oil. Allow it to heat. Lay the zucchini into the pan one by one. Be careful not to overlap any of the slices…each slice must be flat against the pan in order for it to sear/fry. Cook on one side for 1-2 minutes. Flip and cook for 1-2 minutes more. Remove from pan and sprinkle with salt and pepper. Serve and enjoy! My family loved this! It was wonderful and so easy to make.